Electronics sector has become one of the main industry power house of Indian economy. As many segments like space technology, television, audio industries, telecom services etc depend on this sector, there are many electronic companies who serve the electric components like integrated circuits, diodes, transistors and vacuum tubes which are useful for many purposes. Some of these companies run under government sector and Bangalore and Mumbai are the two main centers of electronic industries. In earlier days many goods have been imported from the foreign countries, but with the development of the electronic sector India has become the main foreign exchange earner for the Indian economy. Following are the list of leading and famous electronic companies in India that are involved in producing electronic components, boards and much more. 10. Aar em Electronics: It was established in the year 1989 and it is the leading manufacturer and exporter of uninterruptable Power supplies. It holds skilled operators and custom designed assembly that helps to produce the best featured products with high productivity levels. It offers wide range of UPS, Inverters and Online UPS with best features like extended power protection, short circuit protection, optional software interface and many other advanced features. Address: Hadapsar Industrial Estate, Hadapsar, Pune, MH- 411028, India. 9. Midas Communication Technologies: It is one of the leading manufacturer and provider of the telecommunication equipments. It was established in the year 1994 and headquartered in Chennai. It provides wide range of wireless and GSM related solutions like DECT, Ethernet switching and routing. 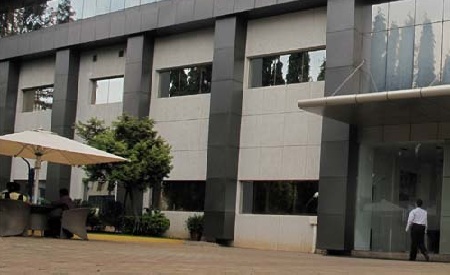 It was founded by alumni of the Indian Institute of Technology (IIT) Madras and it is the first company to be a part of IIT-M and the TeNeT group. Address: E Coast Rd, Neelankarai, Chennai, Tamilnadu, India. 8. 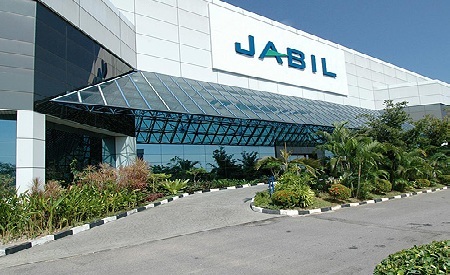 Jabil Circuits: It is one of the leading electronic companies that designs and manufactures electronic products for industries including healthcare, life sciences, clean technology, instrumentation, defense, aerospace, automotive, computing, storage, consumer products, networking and telecommunications. It has presence over 33 countries globally and it is recorded as one of the largest companies in the Tampa Bay area. Address: B26 MIDC Road, Industrial Estate Ranjangaon Shirur, Pune Maharashtra, India. 7. 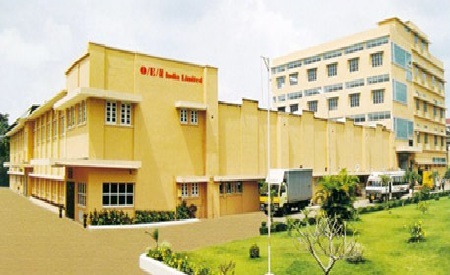 O.E.N India: It was established in the year 1968 and it is the market leader in manufacturing and supplying the Electro-Mechanical Components-Relays, Switches. All its manufacturing units are accredited with ISO 9001, ISO/TS 16949, ISO 14001 and OHSAS 18001 Certification. It is one of the leading electronic companies that offer wide range of products that find application in Communication, Automotive, Strategic Industrial Controls, Consumer Electronics and Instrumentation etc. Address: O/E/N India Limited, 29/1479, Vytilla, Cochin – 682 019, Kerala, India. 6. Centum Electronics: Centum was established in 1993 and formerly known as Solectron Centrum Electronics prior to December 2007. It is involved in designing and manufacturing of advanced electronics systems, subsystems, and components. These products cater the needs of many sectors such as communications, military, space, automotive and industries. Centrum has received many prestigious awards for its excellent performance in manufacturing and exporting the products. Address: 44, Yelahanka New Town, Khb Industrial Area, Bangalore, Karnataka 560064, India. 5. 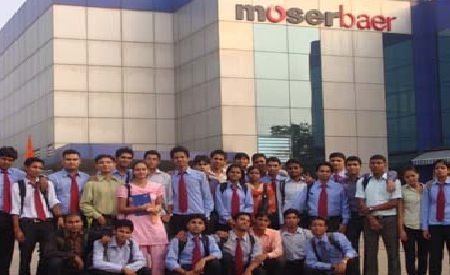 Moser Baer India Limited: It is an Indian company that was established in the year 1983 and headquartered in New Delhi. It is one of the world’s largest manufacturers of Optical storage media like CDs and DVDs. It is the first company to market the storage formats like Blu-ray discs and HD-DVD in India. Company has presence over 100 countries and servicing through 15 marketing offices across the world. It is also involved in the manufacturing of the Photovoltaic cells and modules using crystalline silicon and thin film technologies. 4. Samtel Group: It is one of the leading manufacturers of wide range of displays and their components for television, avionics and professional applications. It holds 9 factories and employees over 6000 people who work with the commitment to produce the best featured products. Company has registered for many patents in development of display technology. Samtel group started the TV monitor business in the year 1973 and was the first company to manufacture Color TV monitor in India. Address: 501, Copia Corporate Suites, District Centre – Jasola, New Delhi – 110025. 3. 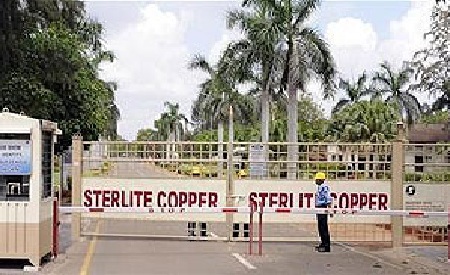 Sterlite Technologies Ltd: It is an Indian electronics company that deals with optical fibers, telecommunication cables and power transmission conductors and even exports to overseas markets in China, Europe and South East Asia. It is a global provider of transmission solutions and holds diversifies manufacturing units of optical fibers, telecom and power transmission etc. It has been awarded as the ‘Top Telecom Cables Company’ in India, four times in the past five years as per the annual V&D 100 survey. 2. 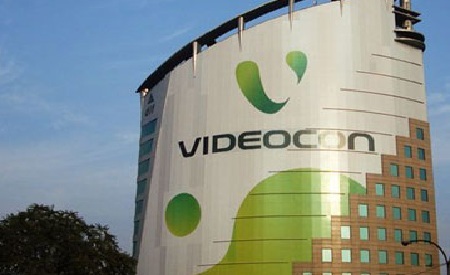 Videocon industries: It is a large diversified group that was established in 1979. 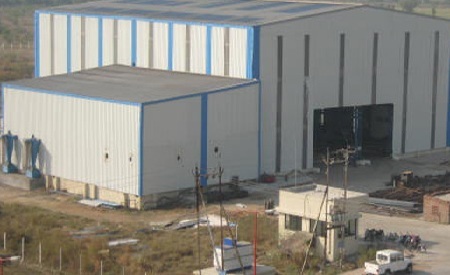 It holds 17 manufacturing sites in India. It is one of the leading electronic companies that deal with the consumer electronic products like televisions, washing machines, air conditioners, refrigerators, microwave ovens and many other home appliances. Its corporate office is based in Gurgaon and turnover of total 5 billion dollar. 1. 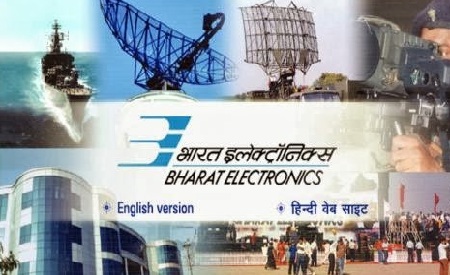 Bharat Electronics Limited: It is one of the top most electronics company in India which is managed by Indian Government. 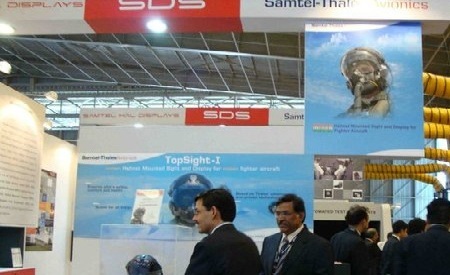 It holds 9 factories and few regional offices in India and involved in the manufacturing of advanced electronic products for the Indian Armed forces along with other products like electronic voting machines, semiconductors, Missiles, Sonars, Fire control system, Simulators, Radars and many other products. It is the India’s largest supplier of electronic products to defense sector.